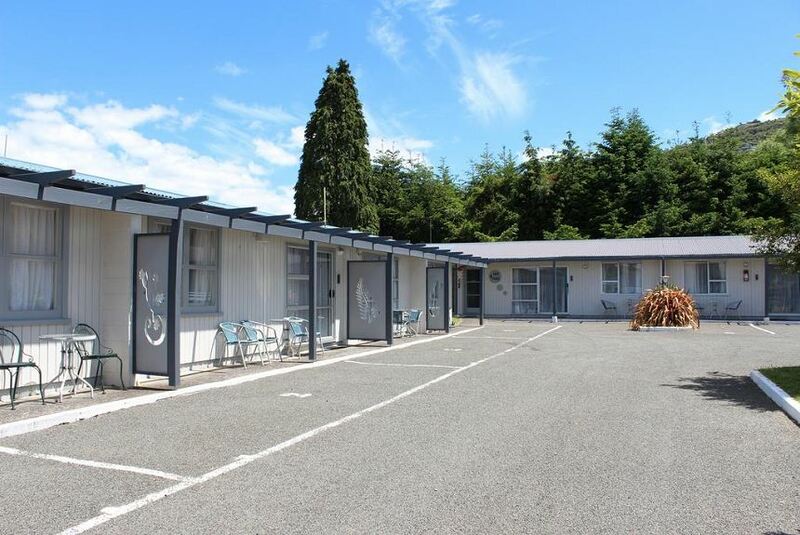 Offering free Wi-Fi and a heated hot tub, Fairy Springs Motel is located in a peaceful area only a 5-minute drive from Rotorua city centre. All apartments and studios at Motel Fairy Springs have a 32-inch LED TV with more than 50 channels. Each also has a kitchen with refrigerator, oven and microwave. Guests have access to a large garden with barbecue facilities. Younger guests will enjoy the on-site children's playground and play house. Laundry facilities are provided.